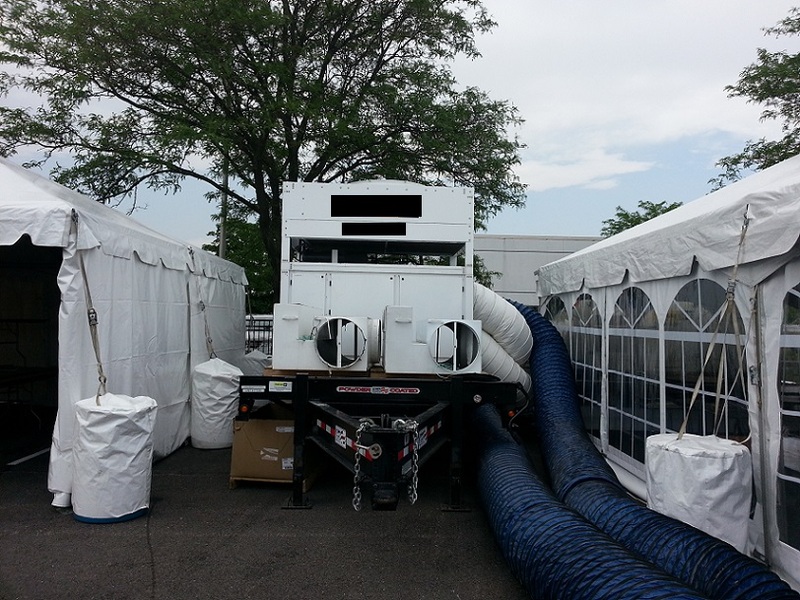 Generators & Power Distribution – Blue Peak Tents, Inc.
We carry and contract a wide range of generators to power your event, from small 6500 watt units to larger 100kW units. 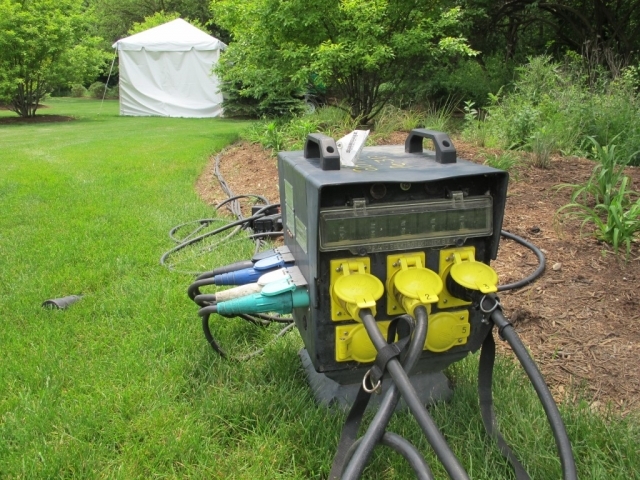 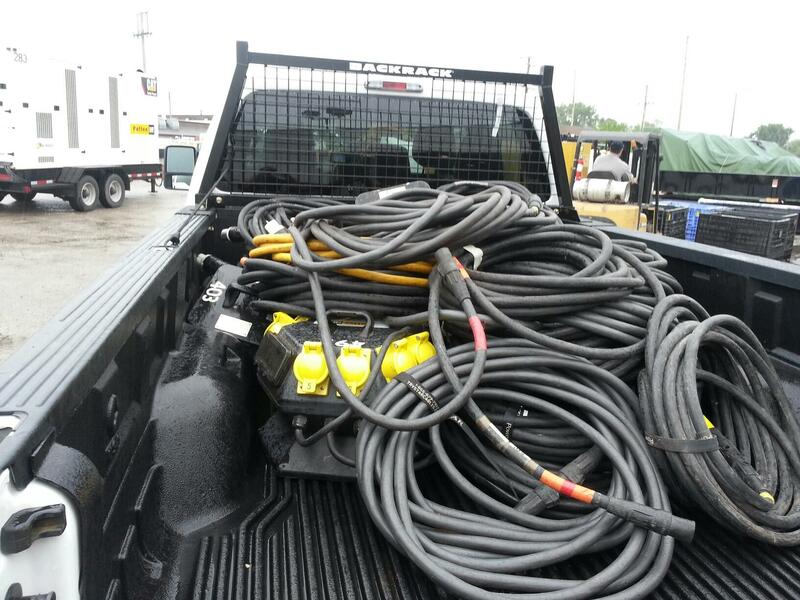 From power distribution equipment, generators, spider boxes, and necessary wiring cords, we have the expertise and capabilities to make sure your entire event is powered smoothly! 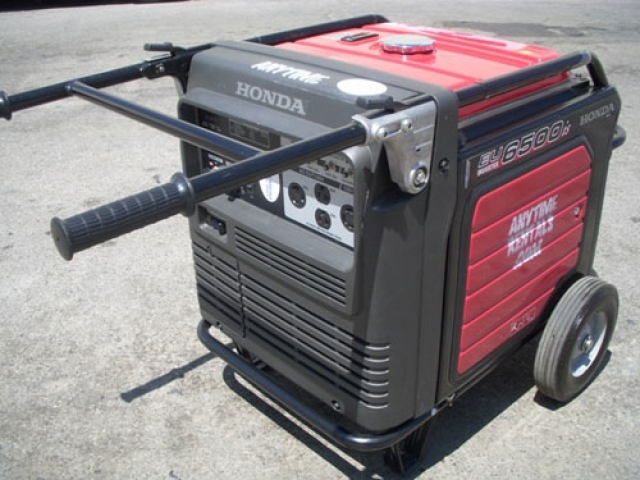 All generators are considered ‘whisper quiet’ models and will not disturb your event!